Sensitive to Chemicals. 100% All Natural Organic Adult and Crib Mattresses. 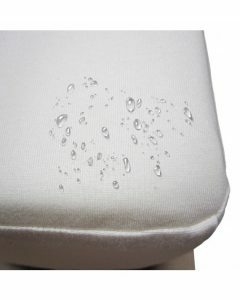 Home → Mattress Protectors → Gotcha Covered Organic Jersey Cotton Waterproof Mattress Protector → Sensitive to Chemicals. 100% All Natural Organic Adult and Crib Mattresses. I’ve been following your blog for some years now. After reading what you have to say and listening to what the store salespeople have to say, I’m going to go with you. 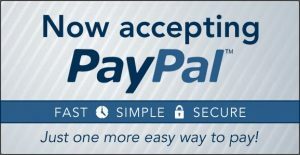 Your blog and website provide the best information anywhere, and I can’t thank you enough. My wife and are sensitive to chemicals, and we’ve just had a baby. The last thing we want is to expose our child to the toxic materials that are so prevalent in the mattresses they sell at stores. We also have a logistics problem. We have a winter home in Phoenix Arizona, but our main home is in Alberta Canada. We need mattresses for both homes and we want them to be absolutely chemical free. In fact, we want them to be 100% all natural & organic. We need a queen size for ourselves, for each home, and a crib mattress for each home also. We are average size, young and in good health. What can you recommend to me? Thanks for this and all that you do. Thank you for all of that. We won’t disappoint you and your wife. And, we will keep your new baby safe. 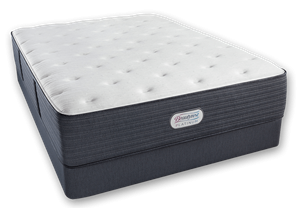 We carry a line of mattresses that are made in Canada…and delivered to both, Canada and The US. 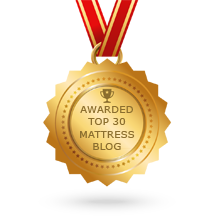 Here is a link to the Natura of Canada All Natural, Organic Latex Mattress. The Eco-Bliss is plenty comfy. But if you’re more interested in more of a Luxury Feel, The Eco-Softique Plush and Ultra Plush models will take you there. Also from Natura, All Natural, Organic Crib Mattress and Linens. Natura baby bedding is crafted entirely from either organic or natural materials including wool and cotton.Breathable natural fibres wick away moisture, regulate temperature and steady the heart rate for better sleep. Everything comes with Free Delivery and no sales tax…True for both, your US and Canadian addresses. The mattress delivery is white glove, which includes removal of your old mattresses.